Everyone is loving Girls Trip. Confirming a rumor: @girlstripmovie is so so so funny. I haven't had that much fun watching a movie in a looooong time. Cole Sprouse had a confrontation with a busker in Vancouver and then later smashed her CD for a crowd of his fans. I don’t watch Riverdale, I’m not on the Cole Sprouse train and at the risk of igniting the wrath of his fanbase, I think he looks like a punk. Why would the star of a show, with a group of young fans watching, go out and ask a busker to stop playing? It’s showboating for the crowd. Even if the busker wasn’t supposed to be there, leave it to the production crew dude. You work on a network show and are calling a street performer a scam artist. So yesterday Gossip Cop had a story about Jennifer Aniston and Chelsea Handler falling out, rating it a 3 out 10 on the accuracy scale. Which made me wonder – why a 3 and not a zero? Well turns out a source confirmed that there was no falling out but the two have “grown apart.” Huh. In April, Chelsea was confident enough to still comment on the situation with Angelina – that was just 3 months ago. 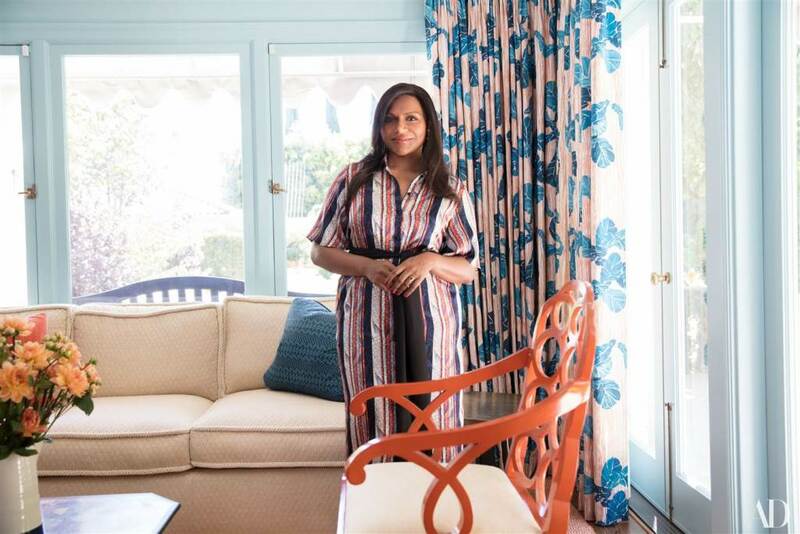 There are unconfirmed reports she’s also been dropped by Stephen Huvane, Jen’s long-time publicist (which has not been verified by any of the trades). But Justin Theroux still follows her on Instagram. Let’s keep an eye on this. Lindsay is still trying to make Mykonos happen. Is she paid by the tourism board or something? 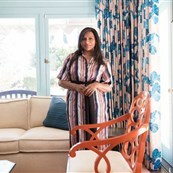 Mindy Kaling’s home was in Architectural Digest and I absolutely love the style and colours, especially the print mixing. Great pillow choices. OK I know I’ve been posting about Woody Harrelson a lot but he wore flip-flops on LIVE with Kelly & Ryan. It’s peak Woody Harrelson. Isla Fisher, Jeremy Renner, Ed Helms, Hannibal Burris, Rashida Jones and Annabelle Wallis are starring in Tag, a movie about a “no-holds barred game of tag.” Is it like those pie-in-the-face clubs you can join? Have you heard of them? You sign up and someone gets your picture and you get someone else’s picture and you have to find and pie that person. I know someone who participates and I’ve seen a video of him getting pied. It’s nuts.